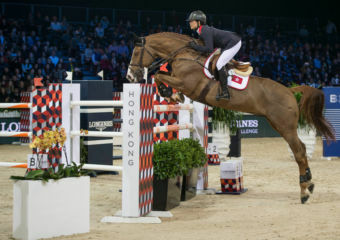 Hong Kong has a stellar line-up of fantastic things to do this February. The city is decked with festive decorations to celebrate Chinese New Year and after that comes the much anticipated Valentine’s Day. Don’t let the cool weather get you down and discover cool events, new attractions, and amazing art exhibitions this February. Can Pop Art Show the Way to Nirvana? Over the Influence Hong Kong is proud to present “Can Pop Art Show the Way to Nirvana?”. 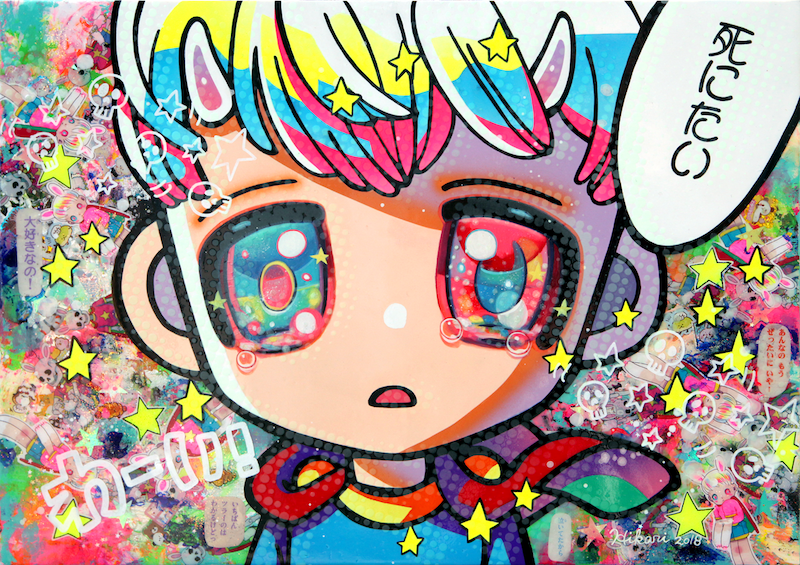 This exhibition of new paintings from Japanese artist Hikari Shimoda is inspired by anime and Japanese manga. The artists’ colorful, boldly graphic oil and mixed media paintings represent a synthesis of Pop and fine art as filtered through the lens of contemporary popular culture and society. 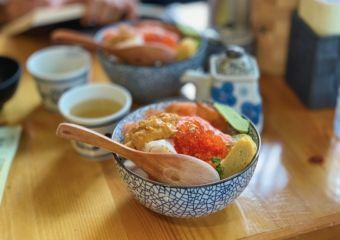 Shimoda has a mysterious effect on all creations that are deeply influenced by the Great East Japan Earthquake and the Fukushima Nuclear Power Plant accident in 2011. This is definitely an exhibition that should be on your must-visit list. 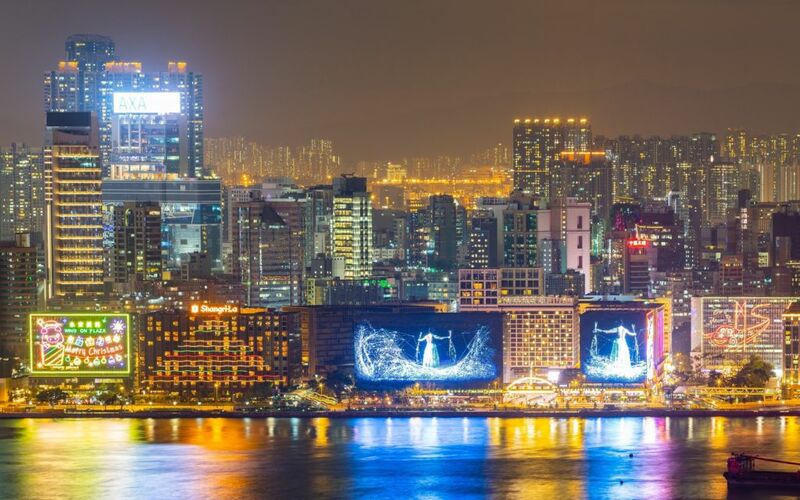 The International Light Art Display organized by Hong Kong Tourism Board will bring a new batch of light art installations to Hong Kong. 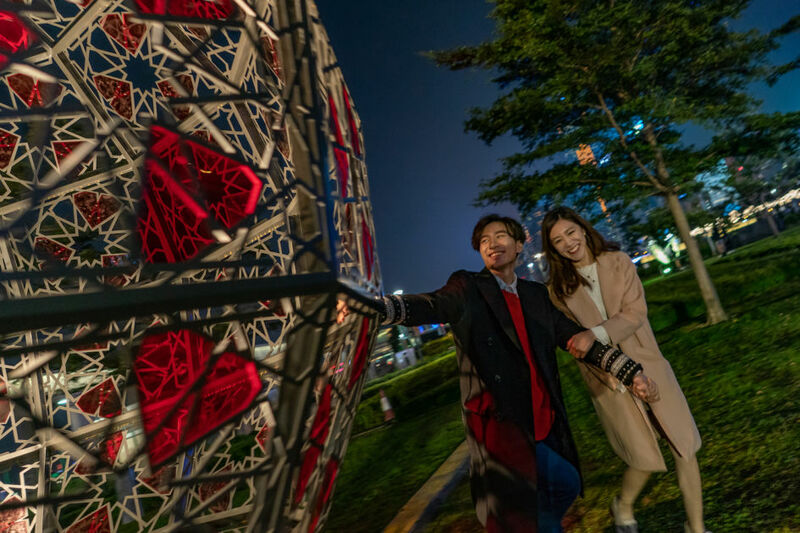 The new creations all share the theme of Love and Romance and will be displayed together with some of the existing popular light art installations. Set upon the stunning Victoria Harbour, it’s bound to be the most Instagrammable background for couples and will definitely become a popular social media “check-in” hotspot during Valentine’s Day and Spring Lantern Festival. 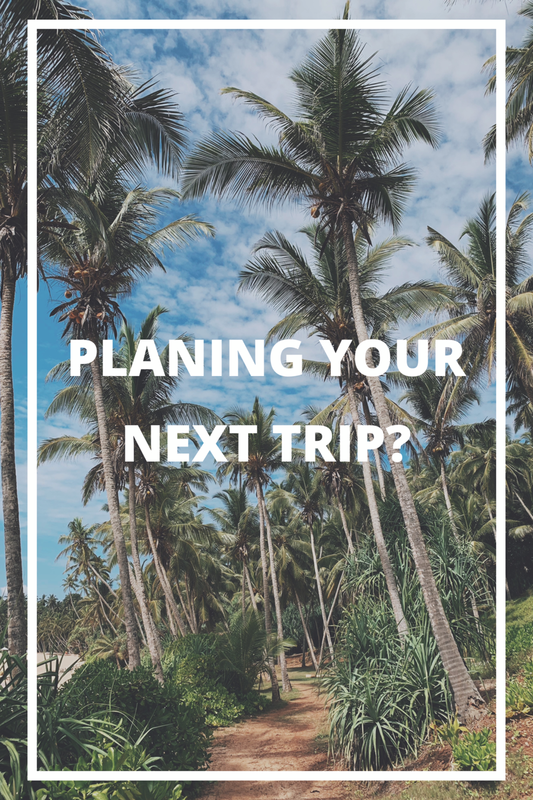 With 15 light art installations created by local and overseas artists at the “International Light Art Display”, make sure you check out this fantastic location. 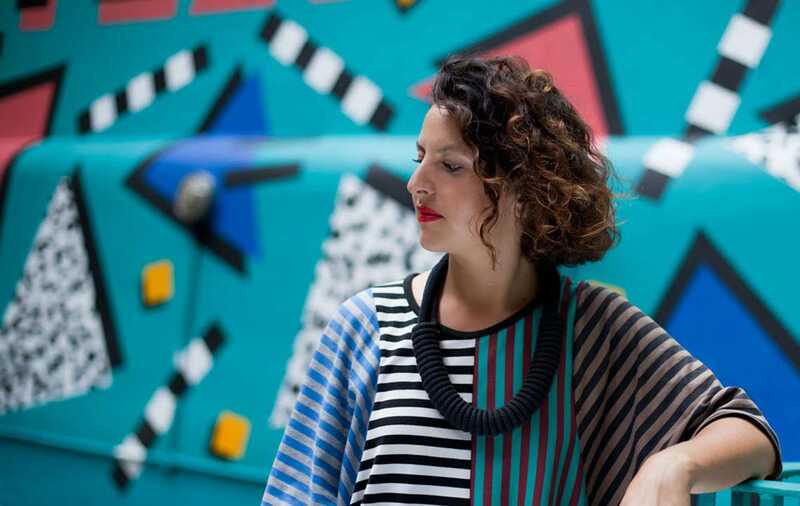 Welcoming the New Year in Hong Kong in the most creative way, WORFU proudly announced its first public art community engagement project with internationally acclaimed Memphis-inspired artist and designer, Camille Walala. Reinventing the shopping arcade formerly known as Provident Square, property investors Chelsfield Asia and Pamfleet have partnered to rebrand and rename their latest acquisition to WORFU—a community hub for residents in North Point. The new destination has been unveiled to the public so take this opportunity to see it for yourself. Walala’s bold patterns and sharp graphics are a stunning sight! 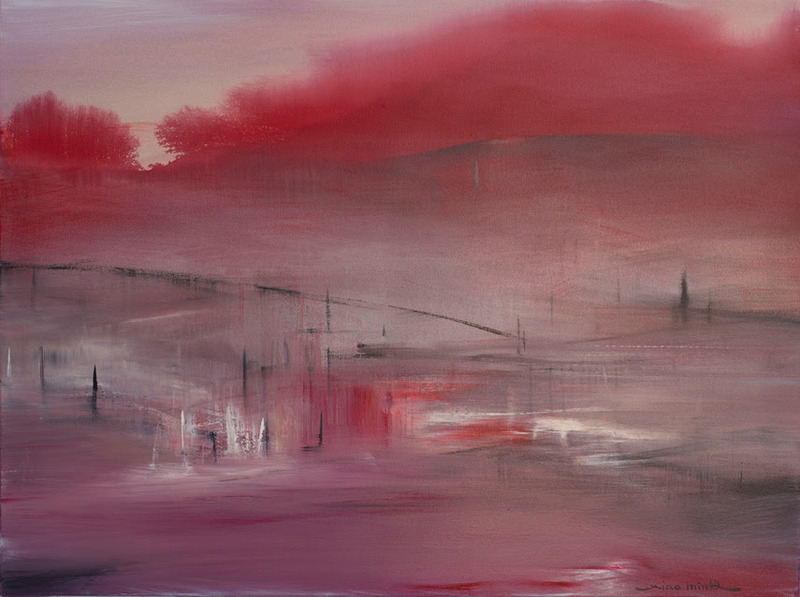 Opera Gallery Group marks their twenty-fifth anniversary with a special exhibition by Feng Xiao-Min. In their aim to support local and regional artists, they continue to flourish and excel in the art scene as pioneers of the industry. 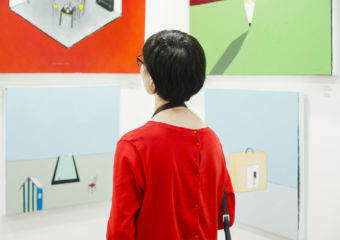 Feng Xiao-Min’s aesthetics of East meets West through his artistic language pairs very well with Opera Gallery’s global and cross-cultural heritage as a gallery. Don’t miss this spectacular exhibition! 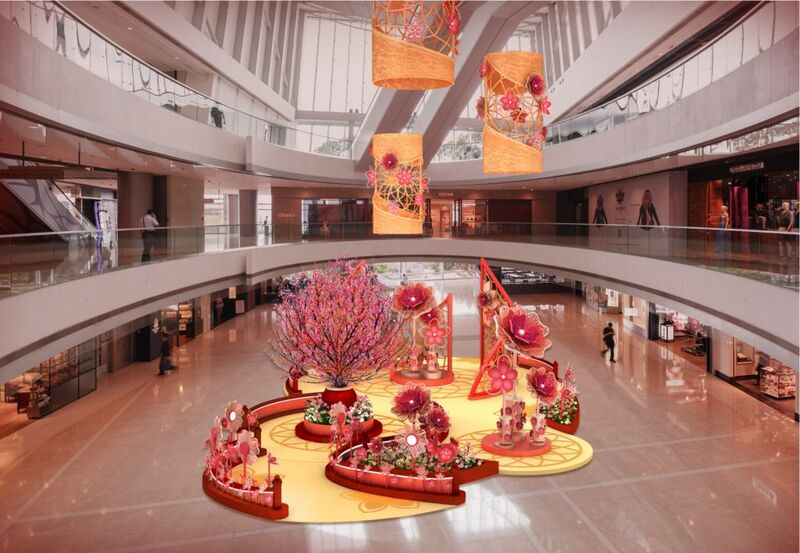 ifc mall celebrates the Year of the Pig in style as always. Explore their Garden of Fortune, a splendid installation featuring pinwheels to welcome good fortune and embrace new changes along with incorporating floral elements for a contemporary spin. Shoppers can visit the interactive display and enjoy music performances. They can also play an interactive pinwheel game to start the new year. ifc mall has collaborated with young local calligrapher, Rita Lee, to create downloadable “fai chuns” to share with family and friends after completing the game. 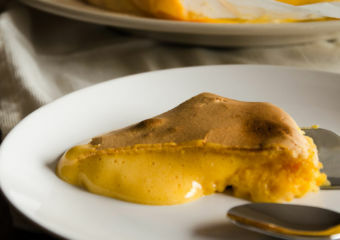 Take the whole family for a fun and entertaining day here amidst the last minute shopping. Sino x Niio Illumination Art Prizes 2018/19 is a collaboration between Sino Group and the new media art platform, Niio. This international art prize provides the winning artists with a unique platform to display their light designs. The light designs will be displayed during Sino Group’s annual festive illuminations on the Tsim Sha Tsui Centre and Empire Centre. 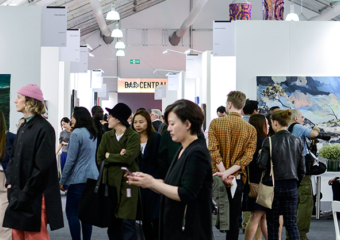 The innovative new art prize aims to promote young talent and provide access to some of the world’s most prominent platforms for digital art, as well as make art easily accessible to the general public. It’s back and shining even brighter than before! The Avenue of Stars pays tribute to the names that helped make Hong Kong the “Hollywood of the East”. Redesigned by renowned landscape architect James Corner, together with other international and local designers, Avenue of Stars was re-opened just recently. Take a walk and see the hundred or so celebrity hand prints that will take you on a legendary journey. 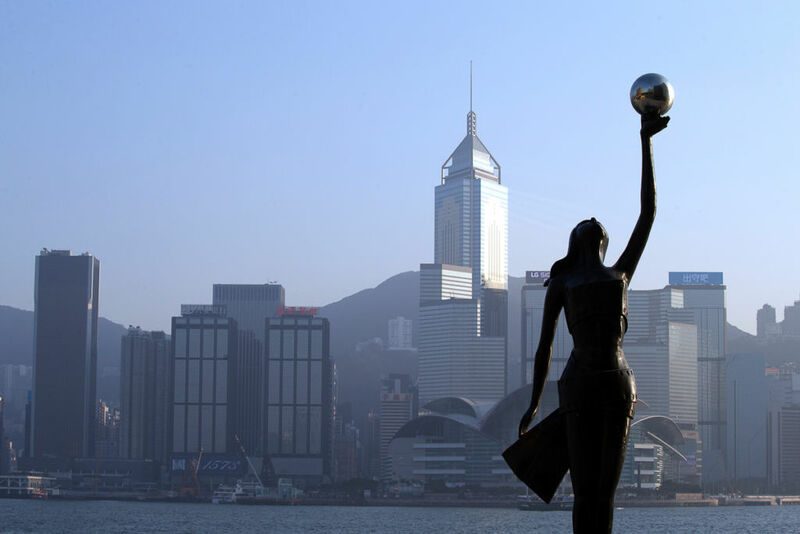 Explore the Hong Kong Film Awards Association statue and the star statues that are decorated with flowing-water features echoing Bruce Lee’s philosophy of “be like water”, and Anita Mui’s evocative song “Years Flow Like Water”. Take a photo and interact with these two superstars using Augmented Reality technology. You can also enjoy the captivating harbor view and the starry sky together with the Mcdull statue. 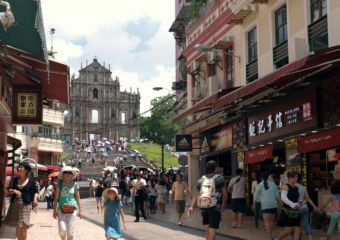 This will no doubt continue to be an iconic Hong Kong tourist destination. Save the date and get ready to whet those palettes, Taste of Hong Kong presented by HSBC makes a glorious return. 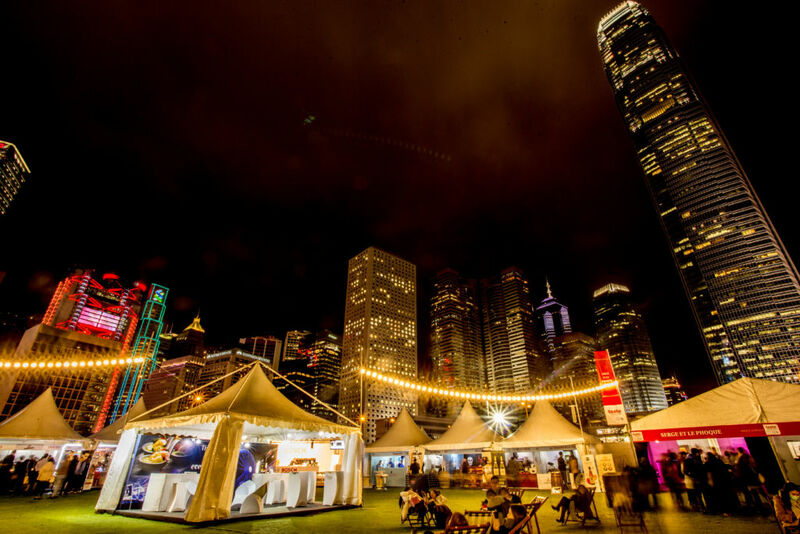 Taste of Hong Kong enters its fourth consecutive year following record-breaking attendance at its third edition in 2018. 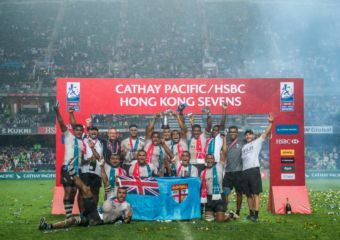 The festival is set to take place in March at Central Harbourfront. There will an all-star line-up of Hong Kong’s best restaurants and master chefs, festival food exclusives and interactive attractions for the whole family. Taste of Hong Kong presented by HSBC will welcome a total of 12 restaurants. The line-up includes Hong Kong’s newest additions to the culinary scene like Flying Elk, John Anthony, Old Bailey, Hoi King Heen, Sausage Commitment, a project by Okra Hong Kong and Artemis and Apollo. 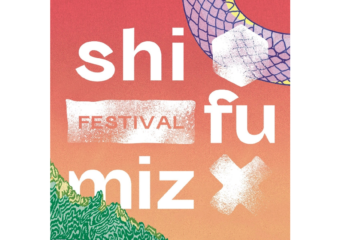 Expect a variety of unique experiences to enjoy such as perfume and cocktail pairing sessions, interactive demonstrations, cookery workshops, the Gourmet market and the sound stage, which will be adding to the festival vibe with some of Hong Kong’s greatest music acts. Be sure to stay tuned as the full restaurant line-up, menus and programme are revealed. Tickets will go on sale from January 10, 2019, onwards.